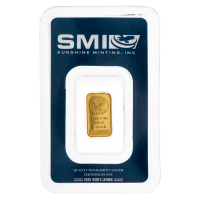 Another prized product from the Perth Mint in Australia, the 1 oz Australian Gold Nugget is an excellent value. 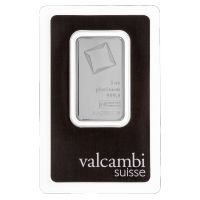 At 9999 purity, it is one of the finest gold products available from the Perth Mint. 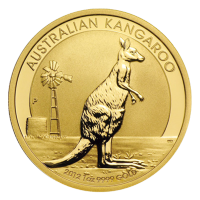 1 oz 2012 Australian Kangaroo Gold Nugget Coin Another prized product from the Perth Mint in Australia, the 1 oz Australian Gold Nugget is an excellent value. 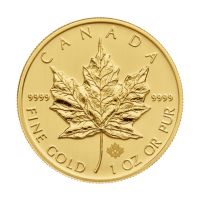 At 9999 purity, it is one of the finest gold products available from the Perth Mint. 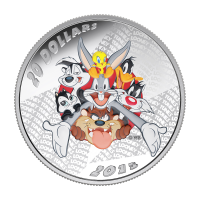 This coin was first produced in 1986. 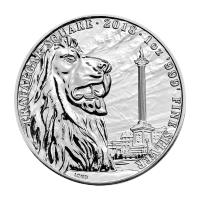 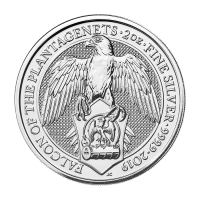 Each year a new design is released and their limited production makes them an interesting investment option for those interested in bullion and numismatic value alike.